Few large companies have built up as much brand equity and consumer goodwill as Johnson & Johnson. The company routinely appears near the top of lists of the most respected American companies and makes products that consumers rely on. 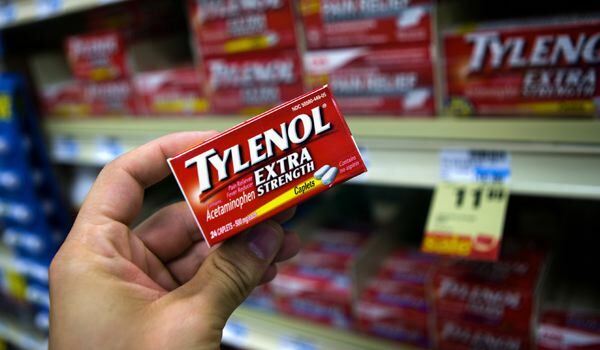 The company’s prompt response to the Tylenol recalls in 1982 made it the subject of numerous case studies on how to properly handle such situations. Read this article to see whether J&J represents a good buying opportunity today. Few books have been able to withstand the test of time in better form than The Intelligent Investor. Written by Benjamin Graham in 1949 as a guide to investing principles designed to be accessible to the general public, The Intelligent Investor clearly presents not only information regarding sound selection of securities but, perhaps more importantly, the correct mindset that separates true investors from speculators. For decades, Warren Buffett has recommended that readers pay particular attention to Chapters 8 and 20 covering how investors should think about market fluctuations and margin of safety. Read this article for Ben Graham’s views on “relatively unpopular large companies”.